The Deva Profile Deck Mounted Bath Shower Mixer Tap is a combination of modern style, and usability with its slick chrome finish levers and single function shower kit. 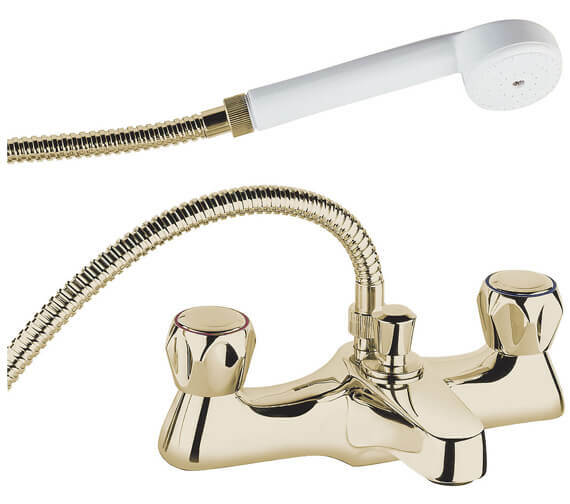 It also has a flexible hose and wall bracket to make things more convenient. 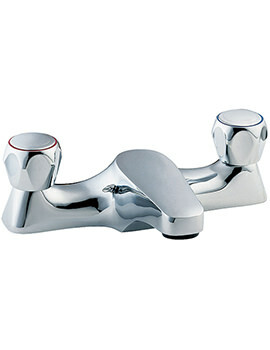 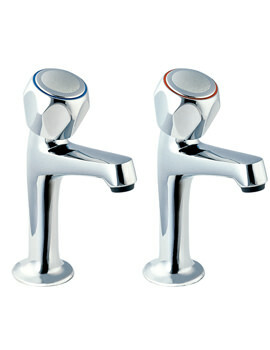 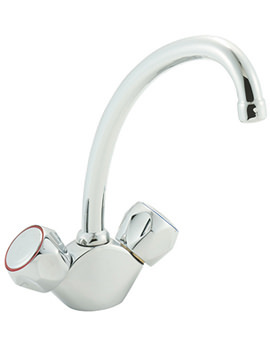 The shower tap has a double round handle and is compatible with flow regulators to reduce water wastage. 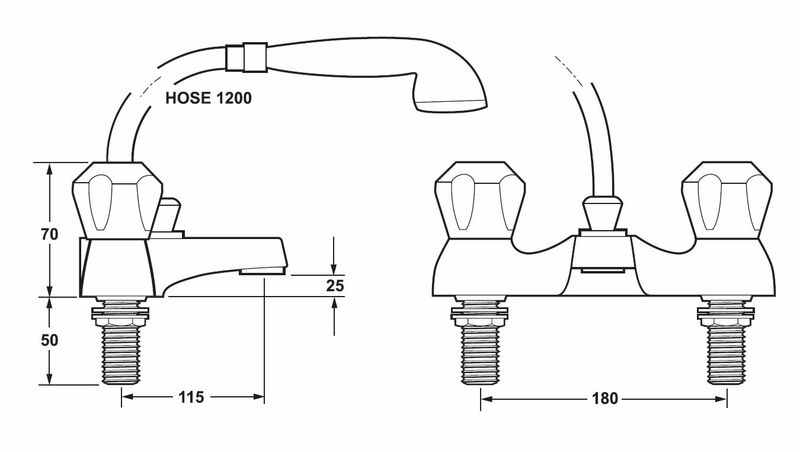 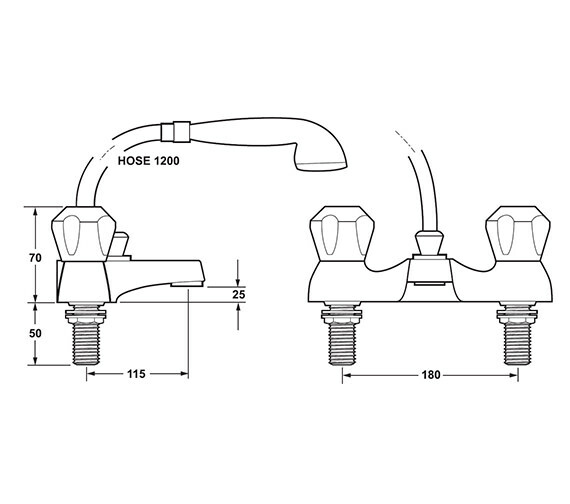 Standing 70mm in height, its inlet centres are 180mm, and the centre of the inlet to centre of outlet is 115mm. 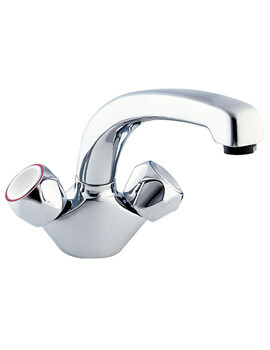 Get 12 years of guarantee against manufacturing defects. 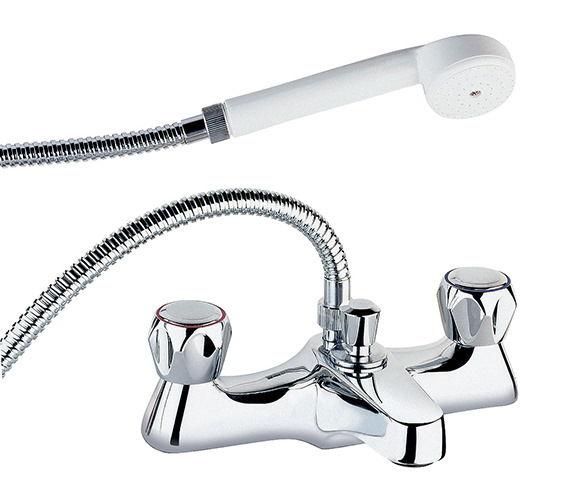 Incorporated with single function shower kit, flexible hose and wall bracket.